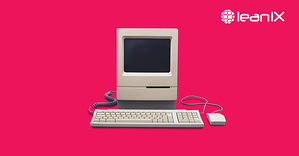 What are the main providers for technology in your company? Chances are high that the top list involves companies like Microsoft, Oracle or SAP. Do you know by heart how many critical components you have alone from these three, not to mention all the others software vendors & service providers you are dealing with every day? And if you know the number of components, are you sure that you are up-to-date regarding the lifecycles and version changes that have a direct implication on your business? Let’s look at some concrete examples. Only recently the German City Munich was in the news regarding its costly migration from Windows XP and 2000. According to Techrepublic, the migration will cost the City Council more than $12,000 for every employee still using the outdated operating systems. In January, Microsoft terminated security support for Internet Explorer 8, 9 and 10. If you happened to use one of these still as standard browser, you faced the unpleasant decision between running software that is unsupported & vulnerable to security breaches, or conducting a major migration project. If you wisely decided for the latter, the challenges to address were: First, deploy a new browser version to all your employee’s machines, and second make sure that all your Web Applications are still providing the intended service within the new environment. Not astonishingly, the latter task is much harder, as software distribution is fairly standard nowadays. However, for the task to guarantee compatibility of all your applications, you better invest time in talking to providers or developers early on and test the updates thoroughly, as otherwise your business might be affected seriously. Scenarios like this happen every day. 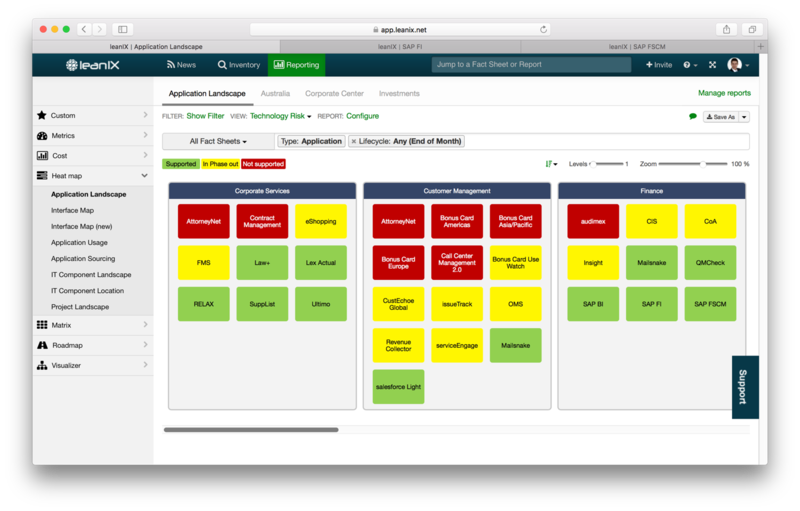 For each type of software you are dealing with, whether infrastructure, database or business software, the vendor sticks to clear lifecycles, putting you into the position to fire-fight all the version changes. Better to be back in the driving seat and focus on business innovations instead. That is what managing technology obsolescence is all about. 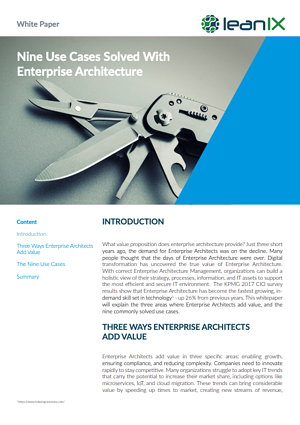 Find a detailed description of the hidden cost of technology obsolescence in our FREE WHITEPAPER. 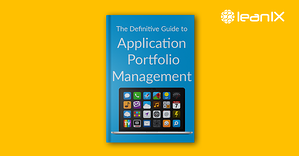 Which applications are affected by a certain technology, e.g. Internet Explorer 8? Which parts of my business are affected by these applications? When is the appropriate time to act, given that I know the lifecycle of a technology approach its end? Is the transformation towards a new technology under way as planned? Do we have to allocate more resources to successfully complete the related projects? Are there justified exceptions where keeping out-of-date software is currently the best available option? Lifecycle data must be intuitive to maintain. It must be clearly defined which lifecycles to keep up-to-date, and by whom. leanIX makes it easy to allocate responsibilities to maintain lifecycle data decentrally, and at the same time provides powerful filter mechanisms to make missing data transparent. In order to guarantee quality in an open, collaborative system, leanIX relies on a feature called the quality seal. By putting a seal on a fact sheet, the responsible can approve the quality. Whenever something changes, e.g. a colleague changes some related data or a lifecycle approaches its end, he is notified by leanIX. In this way, the responsible could always be sure that his data is accurate. 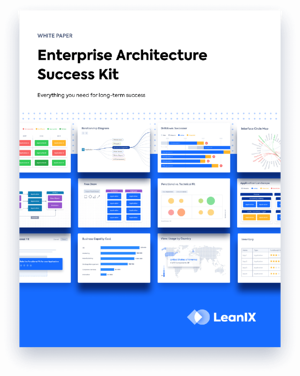 But even with usability and mechanisms that support sensible governance, the sheer amount of lifecycle data to manage impose challenges to companies. In order to help, leanIX offers various integration facilities to import lifecycle data from other sources or directly from the vendors. One particular example is our recently added integration to Technopedia, which holds data of around 300.000 different software vendors and which receives more than 2.000 updates per day. We allow leanIX users to integrate Technopedia information frictionless into IT component fact sheets. 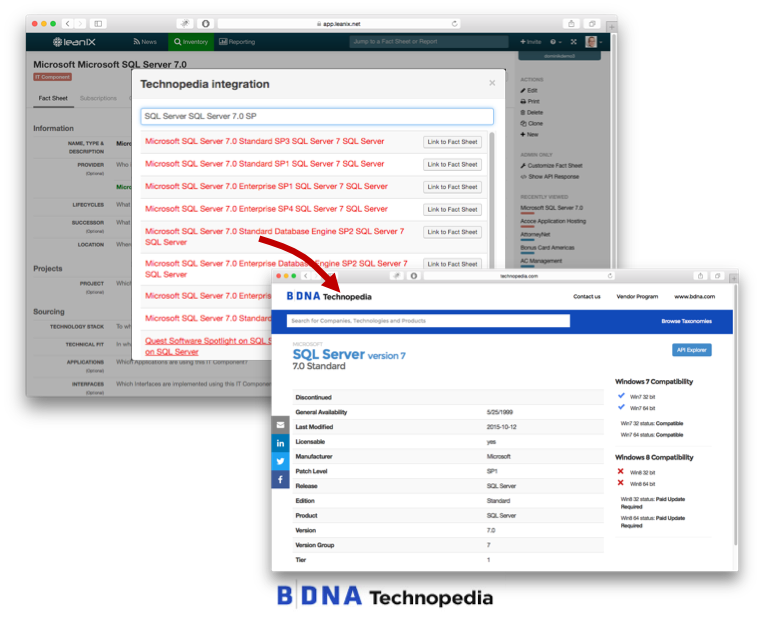 For more information on Technopedia, please see the website of our partner BDNA. With consistent standard technology products and up-to-date lifecycles from Technopedia in leanIX, the basis is set to manage the risk from technology obsolescence. This information is already enough to get started. You might however see value in adding additional inputs to estimate the risk of end-of-life technology. leanIX provides the platform to combine all information in one place, be it quantitative or qualitative. A risk cartography can be used to show relations from IT components (technology layer) via applications (information layer) to business capabilities (business layer). These pictures help to illustrate complex dependencies and ensure that the risk problem is tackled from a holistic perspective. Looking at the risk cartography, risks can be identified from the infrastructure level and can be traced up to severity of implications for the business. 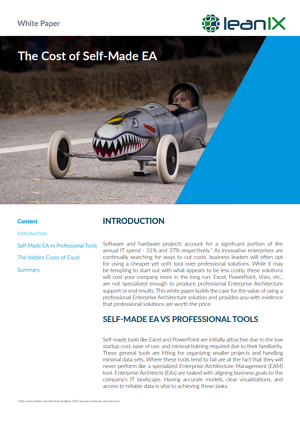 Find examples in our FREE WHITEPAPER. 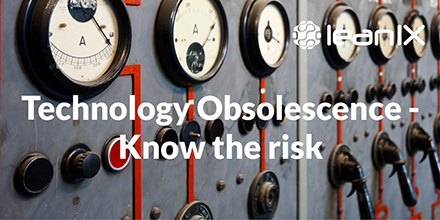 While the risk of obsolete technology probably is intuitively clear to you, it might not be to business leaders. The inputs of your assessment could be many, but in the end the message for leaders needs to be easy to grasp. What should I do? What happens if I don’t do it? Business capabilities have proven to be a good translation layer between the technical and non-technical world. Business capabilities encapsulate what a business is doing right now and what it needs to be doing in order to meet current and future challenges. They make life easier, as they are fairly stable over time, are much more tangible than strategy and have the potential to overcome organizational silos. Therefore, they provide the right context to present technology risk. Have a look at the representation below. It encapsulates the impact of technology risk from lifecycle to business value in a single report.